In developed countries, we tend to take infrastructure services for granted. It’s easy to forget, when living in London, Washington, or Singapore, how much lies behind the simple act of switching on the lights. But as a young person growing up in India in the 1960s, I knew what it was like to live with rampant electricity shortages and terrible roads. It was easy to complain about it, and we did. It seemed, then, that the solution was simple: government should simply cough up the money, get to work, and build the infrastructure. I realised this when I moved to Singapore in the 1990s and saw first-hand what a difference these elements make. Much of Asia shared India’s infrastructure challenges, and Singapore seemed to be one of the first countries in the region to pull all the pieces together. "All infrastructure can be made more climate friendly"
Singapore’s government was focused; it did not approach infrastructure as a patchwork endeavour. Instead, it integrated public-private partnerships with national planning in a way that did not overly burden public finances. In a word, Singapore nurtured infrastructure development. Today, in my role as Global Head of Public Affairs and Sustainability, I have witnessed a similar, nurturing approach taking root around the globe. We are an emerging markets bank operating in Asia, Africa, and the Middle East. Long-term financing for infrastructure is an essential part of our mission, especially in helping countries transition to low-carbon economies. Our work depends, now more than ever, on fruitful international partnerships. Public finance and developmental finance are the traditional bedrock of infrastructure financing, but in developing countries, where the need for infrastructure funding tends to far exceed the available sources of public finance, these need to be supplemented from private sources. I recently took part in a panel discussion run by the Global Infrastructure Facility (GIF), a partnership housed within the World Bank Group, which facilitates private sector investment in infrastructure projects in developing countries. One of the discussions concerned climate-smart infrastructure – an issue which has grown tremendously in importance in recent years. As floods threaten coastal communities, storms increase in frequency and severity, and centuries-old arctic ice melts away, political leaders must see climate change as a serious public policy risk. And they need support from the international community. The panel discussion showed that such support is at hand. It was refreshing to see public and private players wrestling with the same issues from the same standpoint, in a collaborative way rather than being at loggerheads. There is agreement, for example, that regulatory incentives, such as in tariff policy, are necessary to spur investment in infrastructure. Innovative approaches, such as blended finance combining grants, concessional loans, or equity financing, are needed. I have been particularly struck by the rising interest in green finance, which is growing in importance as an asset class. We need to define more precisely what green bonds are and how to ensure their integrity as their use grows. I have seen tremendous appetite for financing infrastructure that tackles climate change head on. All infrastructure can be made more climate friendly, whether we’re talking about renewable energy or higher quality, more energy efficient infrastructure assets, like green buildings or transportation systems. I believe that investors will be willing to pay a premium for green infrastructure, whether directly or through financial instruments such as green bonds. 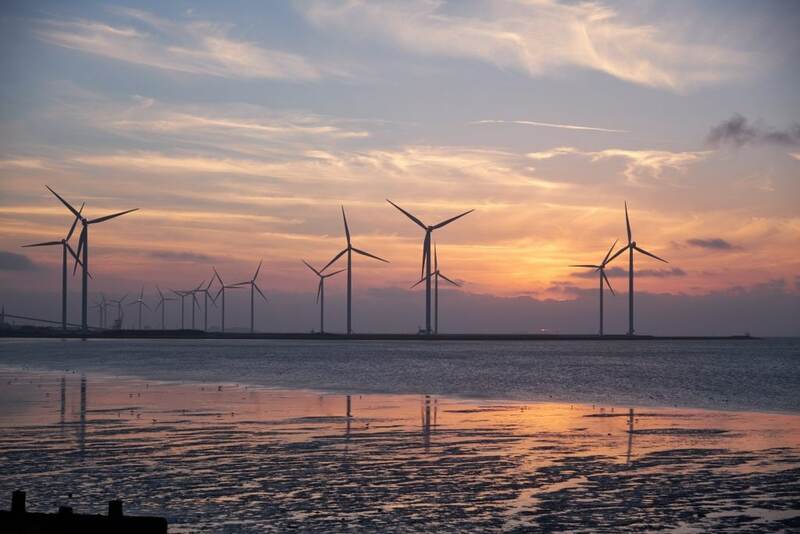 "As difficult as the challenges of climate-friendly infrastructure are, my prognosis is positive"
The GIF is helping bring climate-friendly infrastructure into the mainstream. It brings much more than grant financing to the table. Its projects bear the stamp of quality from the World Bank and harness the institution’s extraordinary convening ability, which brings governments, financiers, and development institutions to the table. It provides structure, knowledge and advice that accelerate the complex process of making climate-friendly infrastructure a reality in the developing world. 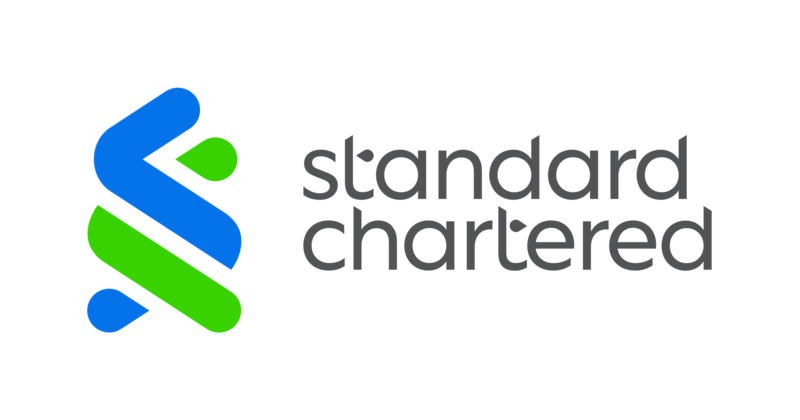 International banks like Standard Chartered can help by assessing and structuring financing for projects in their risky pre-commissioning stage. As difficult as the challenges of climate-friendly infrastructure are, my prognosis is positive. The right players are talking about the right issues and have the resources and drive to push climate-friendly infrastructure forward. Environmental and social standards are front and centre in the discussion, and national development strategies are in sync with the needs of the private sector.